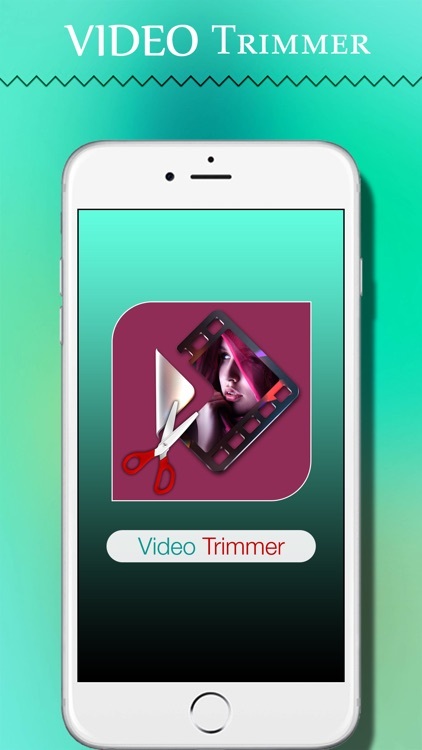 Video Trimmer - Lets you trim video , add music to your trimmed video and add effects to trimmed video easily. 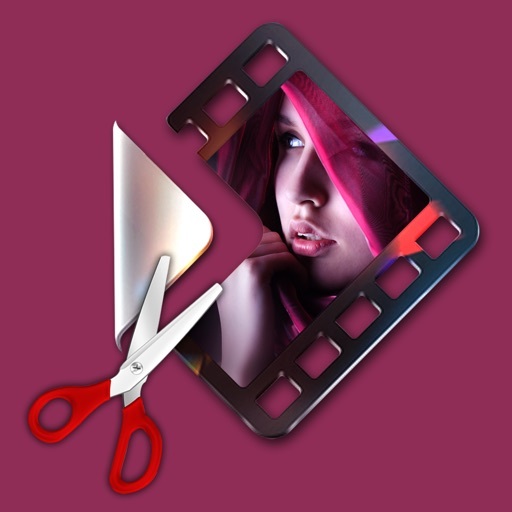 This is the best video trimmer app for trimming any kind of video on your device. 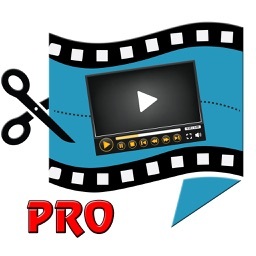 - This is specially build for trimming video. 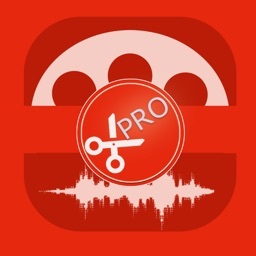 - You can add effect to trimmed video easily. 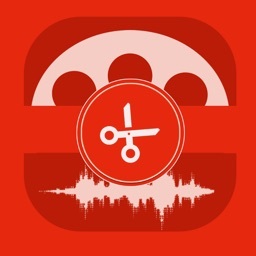 - Add your favourite music to Trimmed video. - Option to save video to social sites and photo library. 1) Select your video from library or you can shoot video by using your phone device. 2) Select the trimming region by pressing trim button,then yow will see the trimming slider .Now select the position you want by moving finger on it. 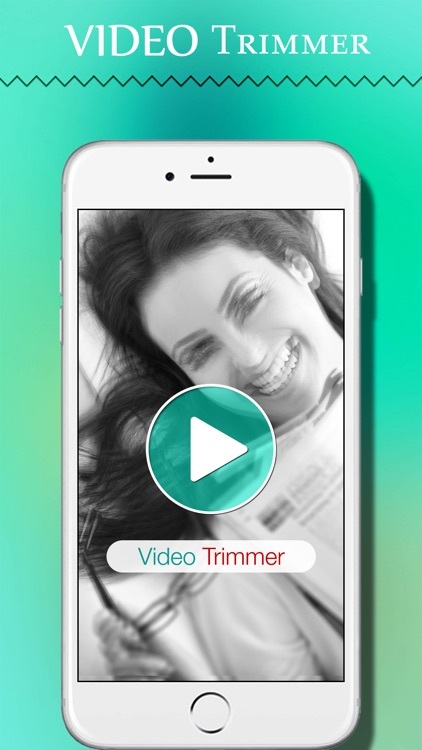 3) Add effect on your trimmed video by pressing effect button, there are more than 15 + effect you can apply easily. 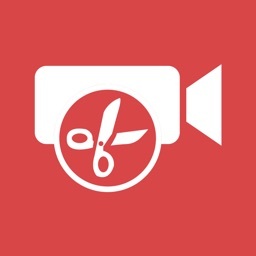 4) Add music on trimmed video . 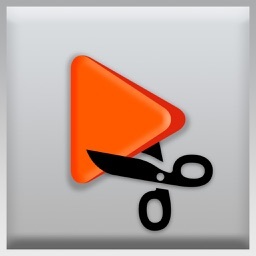 5) Now you can enjoy with play ,save & share of your video..